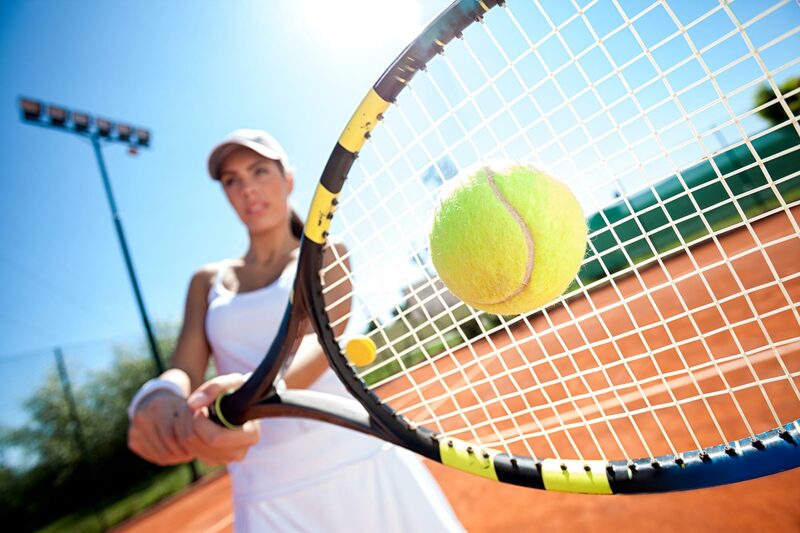 With so many tennis racquets on the market, choosing the right one can be intimidating. 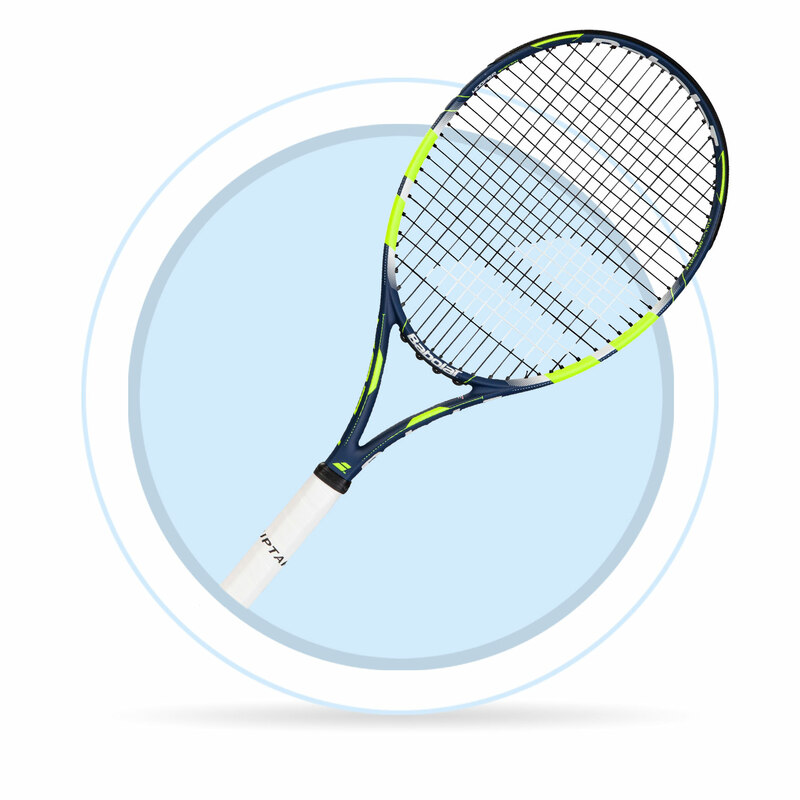 Should you purchase an ultra-light racquet? Is your game better suited to a heavier model? And what about all those high-tech features that manufacturers love to talk about? It's simple to say that a suitable tennis racket will compliment your playing style and help as you strive to improve your game. Grip sizes range from L0 to L5, the sizes increase respectively from smallest to largest. The most common men's grip size is L4, L5 can be used by men with larger hands, while L3 is most common among women's players and is suitable for men with smaller hands. Kid’s tennis racquets come in different sizes for kids up to 13-14 years old. 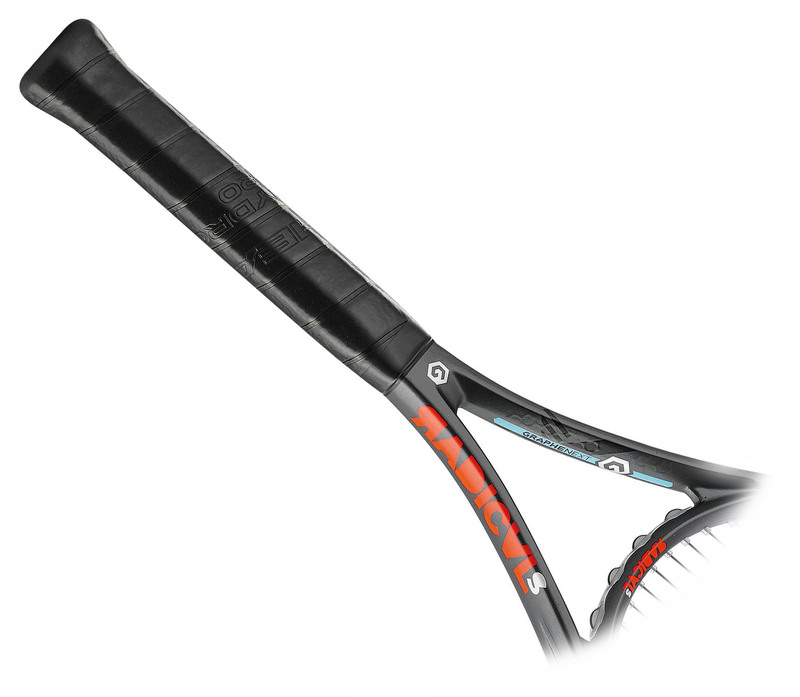 Racquets differ in many parameters such as length or head size. A proper selection of kid’s racquet is essential, because the right racquet can ease tough beginnings. When choosing, you should focus on two main things - child’s height and experience. The better the skill, the longer the racquet can be. The table is a general guide only and states approximate values. 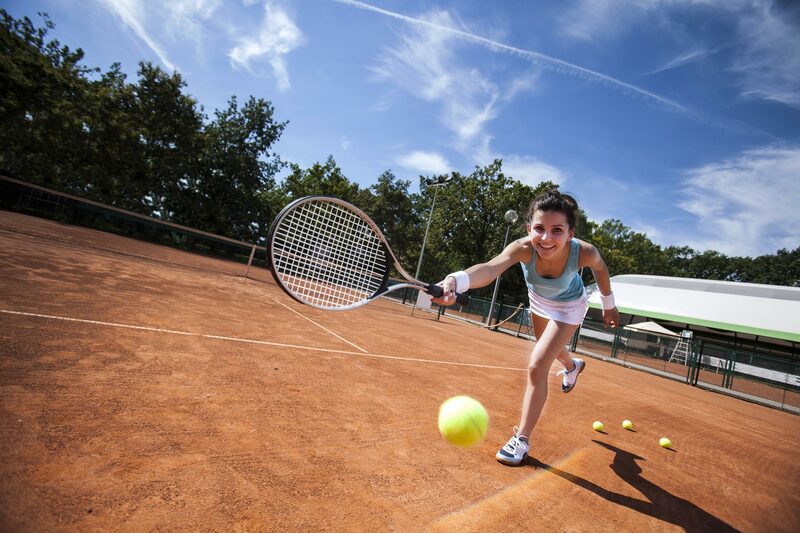 Beginners are not only those players who have just began playing tennis, but also those who play infrequently. They may have difficulties with stroke technique, hitting the ball and may be uncertain in general. They play only couple of times a year. Intermediates are frequent players who managed the stroke technique and have stronger stroke. Beginner’s racquets feel insufficient. Professionals have already mastered their technique. They are trained players who expect the racquet to have certain properties and have high demands. 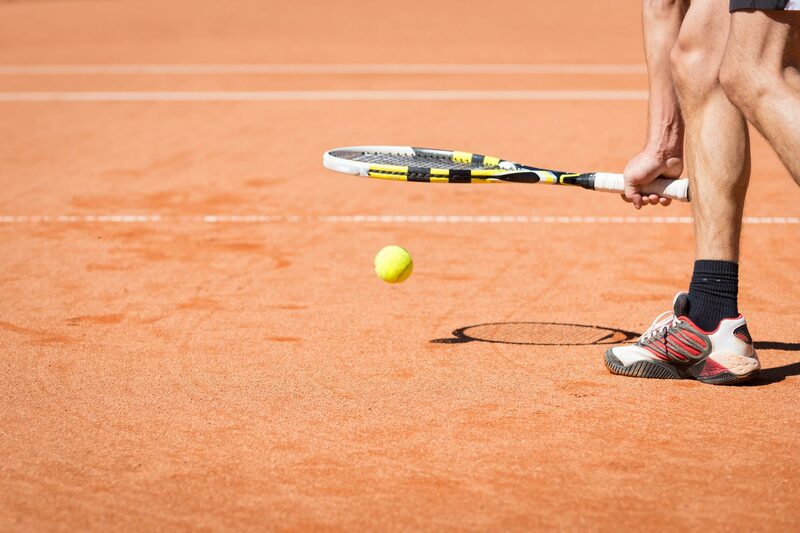 Before choosing tennis shoes, you should ask yourself on which surface will you mostly play. Tennis shoes come with various outsoles and each of them is suitable for different surface. This type of shoes has a herringbone outsole pattern, which has a proper grip on clay surface and allows sliding with traction. All-court shoes have a herringbone pattern and a special profile which improves traction on hard surface. It is a most common type of tennis shoes.